Birk supplies custom heaters for medical devices. Our medical heating systems are designed to keep samples and devices within precise temperature specifications to help ensure system accuracy. Branches of the medical industry such as DNA research, patient care, biomedical research, pharmaceutical experiments, life sciences, etc. all rely extensively on our flexible heating systems. Birk medical heaters are typically made from Kapton® polyimide film, and are optimized for each application. We provide complete turn-key assemblies, using processes that are managed entirely in-house, in order to give our customers plug-in capabilities for a more complete system while also reducing the number of vendors the customer needs to manage. We provide mechanical attachments to machined parts and Gold/Nickel plating is available to resist corrosion or oxidation. Birk’s engineers work as a solution-base driven team that comprises of highly dedicated professionals available to provide you with expert support and meet your application requirements. 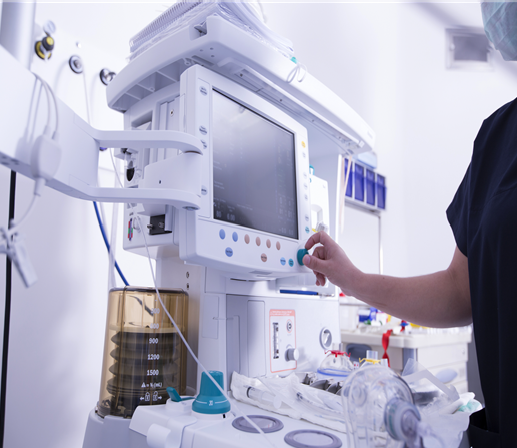 Our rich experience in the field of medical applications allows us to offer quick prototyping and fully customized flexible heaters for medical devices. In-house testing is available to verify compliance with medical industry standards. Birk makes custom polyimide-film heaters for reagent testing. We build heaters to fit Teflon® and metal tubing and machined parts. 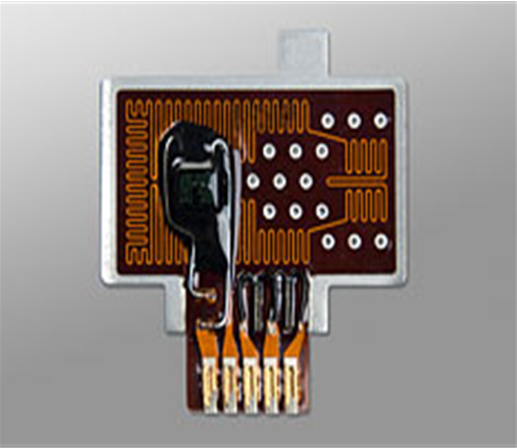 We provide both standard and custom thin-film sensors to fit the parameters of the user's control system. Birk develops innovative polyimide film heaters to fit small surfaces areas with close heat contact around multiple openings. 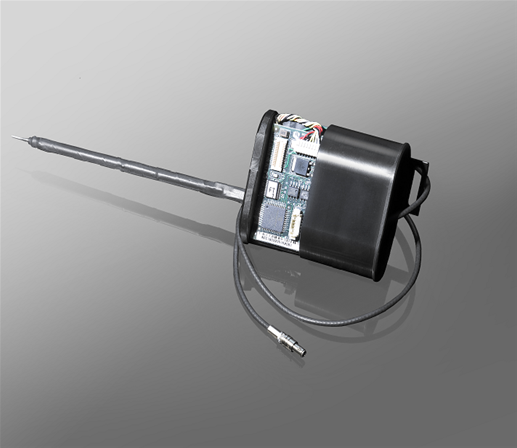 Sensors are specified to our customers' end needs. 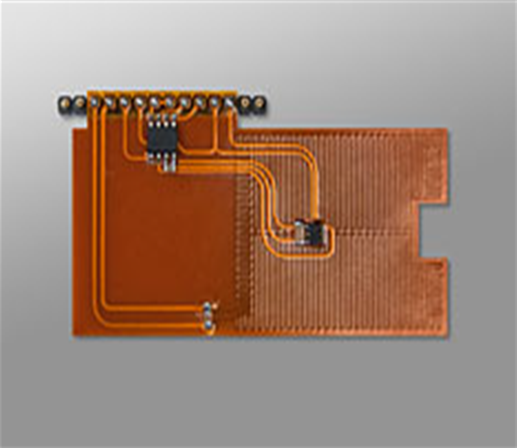 Birk has heater design capability to less than 0.040" in diameter and sensor capability down to 44ga wire. Heaters can be housed in polyimide-film tubing, and are made of polyimide film or silicone. 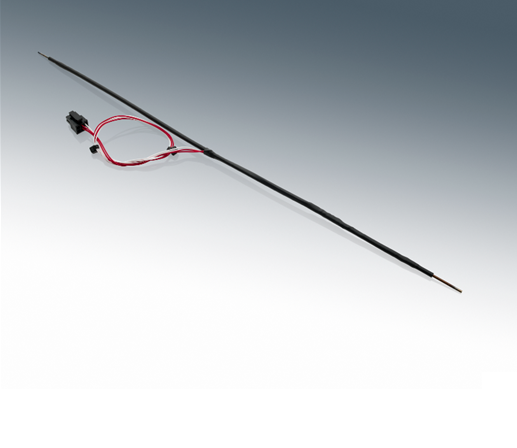 Low out-gassing heaters up to 72 inches in length are available. -	We have designed unique heaters with flex heater/flex circuit integration, providing power and signals to the same connection. These are manufactured to provide mechanical adhesion to in-house surgical tools. 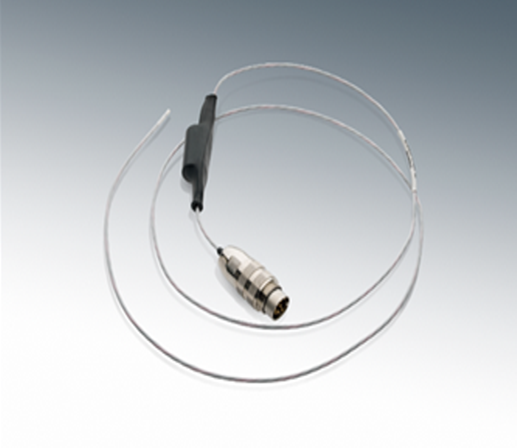 We can also offer medical diagnostic heating probes in various specifications. Birk has developed heating solutions for incubators that help maintain the tight temperature control required for incubation stability.